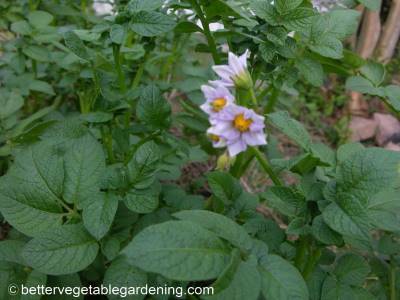 Potatoes like a slightly acid soil, pH of around 5.0 but will grow in a range from 5.0 to 6.5. Common potato scab (brown cork like tissue on surface of tubers) can be a problem if the soil pH levels are on the alkaline or "sweet" side. However while maintaining low-pH soils levels provide good control of common scab there are certain disadvantages in doing so. Plant nutrients are most available at soil pH levels near 6.5. making it necessary to use more fertilizer to achieve the required nutrient levels when down around 5.0 - 5.2. Also there are few vegetable crops that grow well at this low pH level so limiting any crop that can be planted after the potatoes are harvest. Better control of this and other potato problems are achieved by planting tubers of resistant varieties and maintaining good crop rotation. 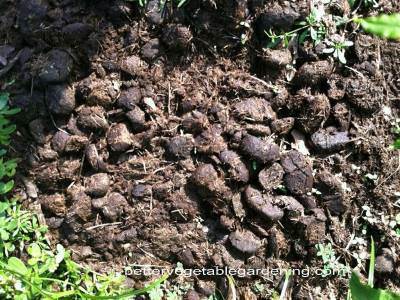 If you are lucky enough to have access to animal manures, aged or composted manures are the best. Nutrient quality and quantities can vary a lot, with the age and storage method being two of the most important. No matter what the quality of the manure, there is still enormous value as far as providing the soil microbes with material they need to build fertility. Manures are best added to the soil in the fall before planting to allow the soil microbes time to do their magic, breaking it down into usable nutrients. Spread the manure over the garden before folding it into the top 6-8 inches (15-20 cm ) of soil with a plow, rotary tiller-hoe or shovel. Any average soil will grow a reasonable crop of spuds, but as with all vegetables, potatoes respond well to the right nutrients. They are especially fond of rich organic soils so for those gardeners who don’t have access to animal manures the next best thing to add to the potato patch is compost. Getting the best crop of potatoes starts with good soil preparation. 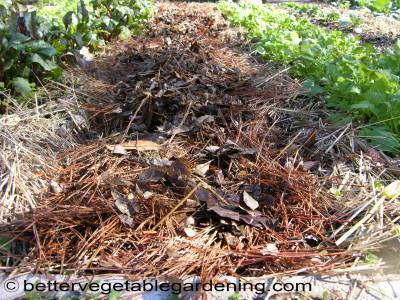 There is no better way to do this than by sheet composting your intended potato patch the summer before your next crop. 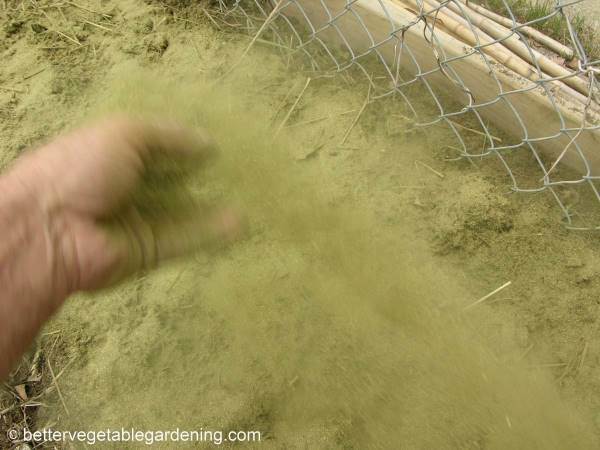 This is a simple task of adding a good 6-12 inches (15-30 cm) or more if you have it, of organic material to the garden and leaving it to decompose. Dig it all in two weeks before planting and reap the best crop you have ever harvested. Root crops don't require heavy applications of nitrogen because that will only develop a great crop of potato plants with poor tuber growth. Phosphorus and more important potassium, is needed to grow and maintain a good crop of spuds. Using any fertilizer with high phosphorus-potassium to nitrogen content will do them well. Potatoes go through five stages of growth, sprouting, vegetative, tuber initiation, tuber bulking, and maturing. It is during the tuber initiation stage that potatoes will form on the roots and the point when side dressing is going to be most effective. This stage is marked above ground by heavier leaf growth and more apparent, the forming of flowers.